The October issue of Homeschooling Teen magazine is now online. 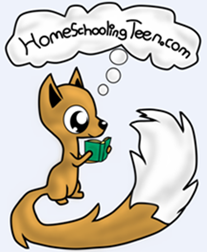 Read all of these articles and more at HomeschoolingTeen.com! This entry was posted in 000 General Information and tagged 2016, homeschooling, homeschooling teen magazine, magazine, October, teen. Bookmark the permalink.